Chatbots for Social Media can offer a company 24/7 support for their customers and do so without any human interaction from the company’s side. This can be a huge time saving factor. 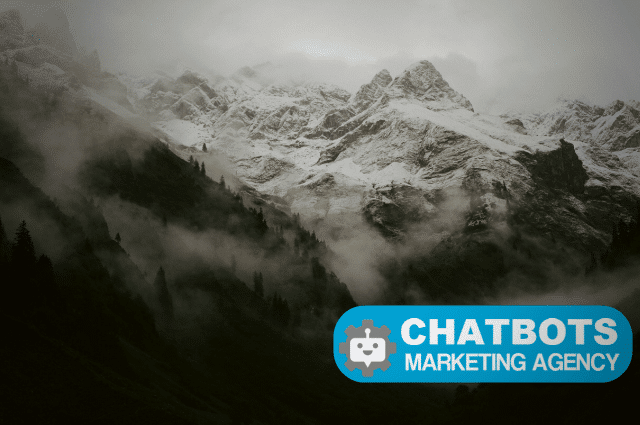 In this article, we take a look at how chatbots can be used to increase social engagement; thus also increasing brand awareness and boosting sales.